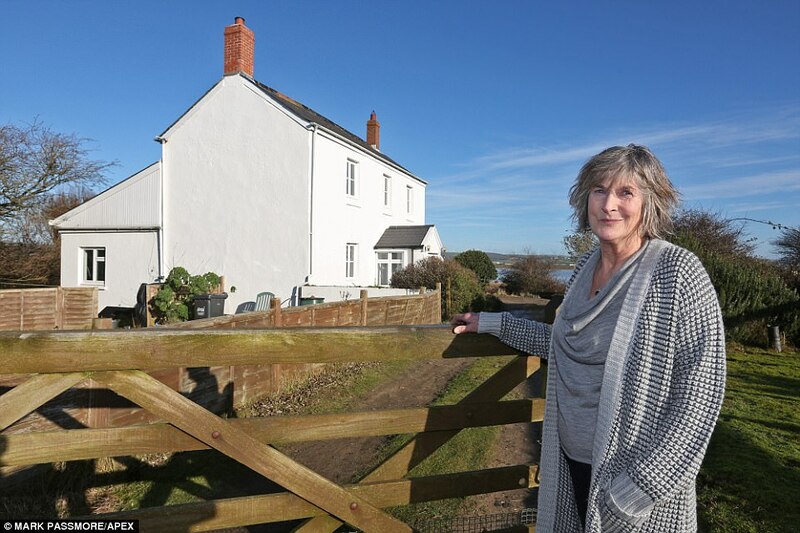 A homeowner fears she might lose the house of her dreams as a part of Devon teeters on the brink of environmental disaster with only one barrier left between flood water and a nearby village. 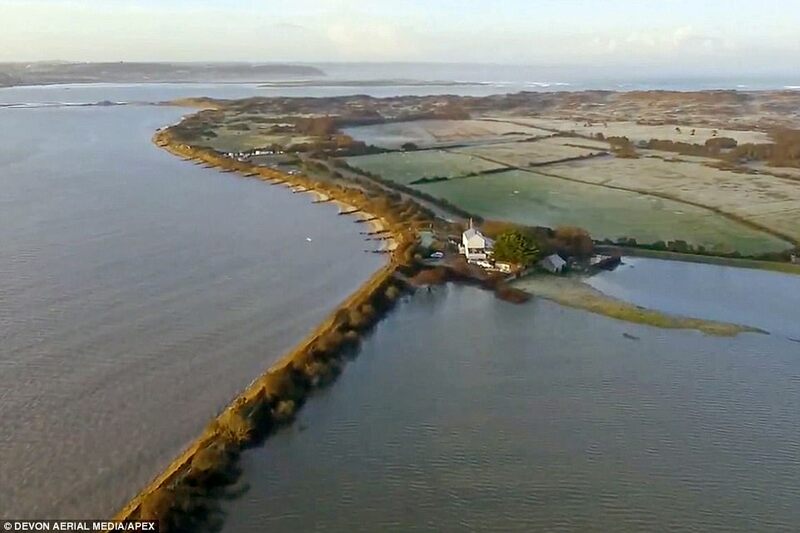 A sea wall protecting Braunton in Devon was breached in November before it was widened even further by Storm Eleanor, leading to dramatic flooding of marshlands surrounding the village. 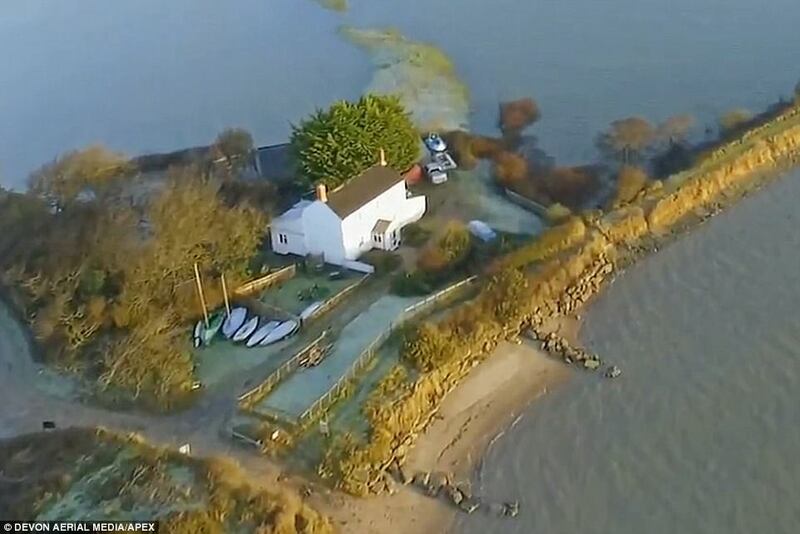 Among the homes most at risk is Maranda Coleman's, whose £340,000 home sits perilously close to a sea wall which many experts believe could be breached at the next high tide. The 68-year-old added: 'I opened the door of my home and there was a massive volume of water which filled the whole garden and was unbelievable. There have been calls for urgent action to protect the landscape, which was reclaimed from the sea 200 years ago. A group fighting to save the marsh has attracted 4,200 members in just five days. 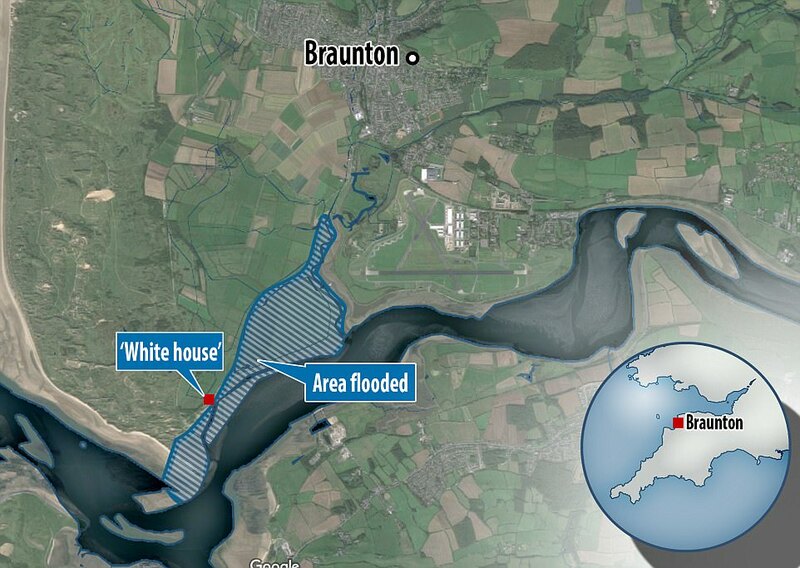 It is concerned the marsh's wildlife is under serious threat, listed buildings are being left to rot in flood water and if left unchecked the water could threaten the village of Braunton and its 7,000 residents. One of the group's leaders, Piers Cooke, said: 'The whole story started about three or four years ago. The area used to be farmland. 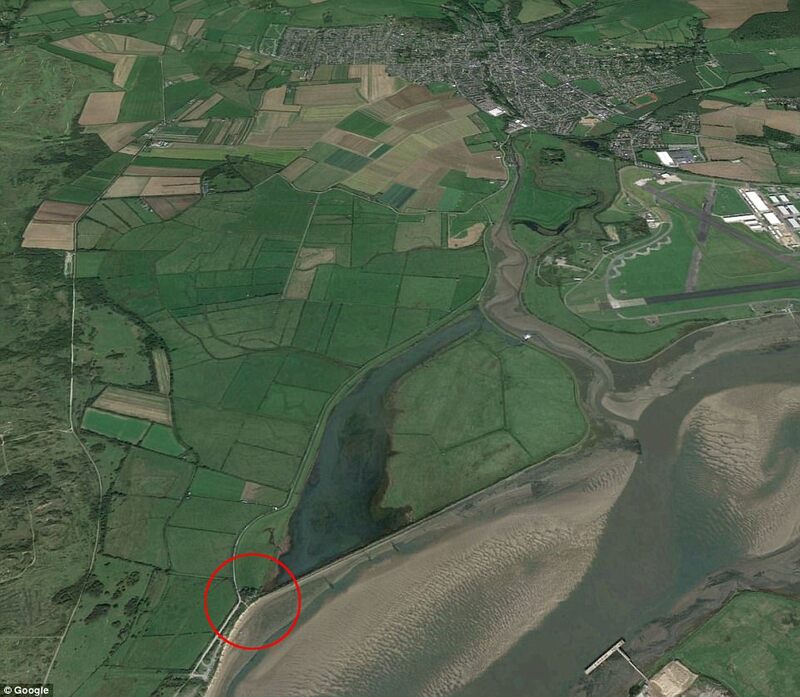 'If it rained the water would escape through a drainage pipe into the mouth of the River Pill. About three years ago the flap on the pipe, which stops tidal water coming back up the pipe, broke. 'It slowly got worse and now the tunnel has been destroyed and the sea wall has since eroded. Which has caused the most recent influx of water. Brad Bunyard of Braunton Parish Council added: 'This is ancient farmland, it's a Site of Special Scientific Interest for habitat and species that live here. Much more is at stake including 1,300 acres of marsh grazing land, the Toll Road which is the only vehicle access to Crow point for tens of thousands of visitors each year. 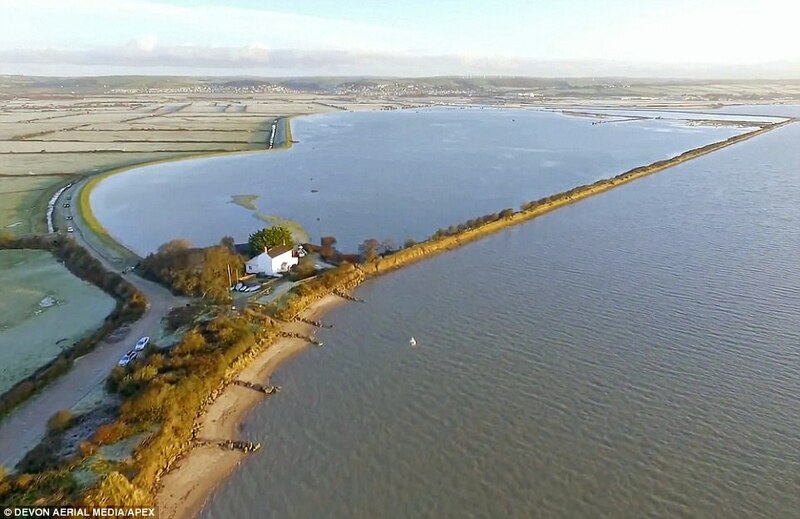 Horsey Island, land reclaimed from the sea centuries years ago, is now regularly flooded with every tide following a breach to an outer embankment. 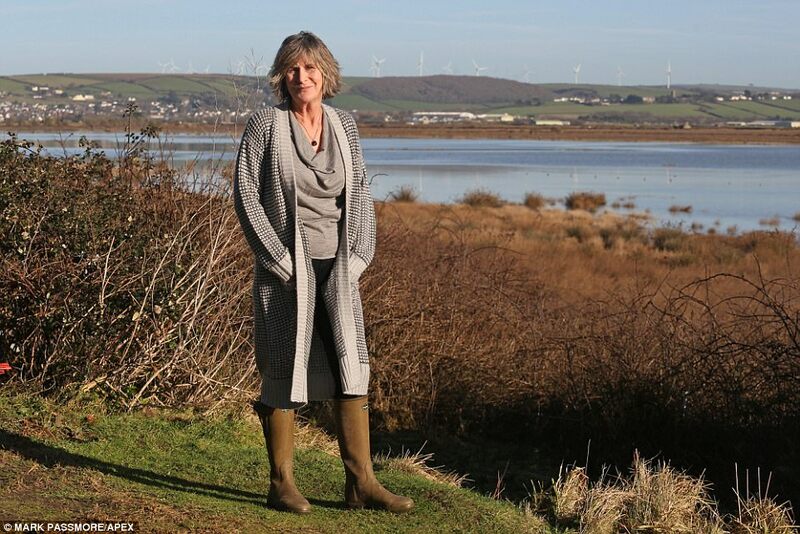 The group, Friends of Braunton Marsh, are collecting signatures for an online petition which it intends to send to the Secretary of State for the Environment, Food and Rural Affairs, Michael Gove and the Environment Agency.